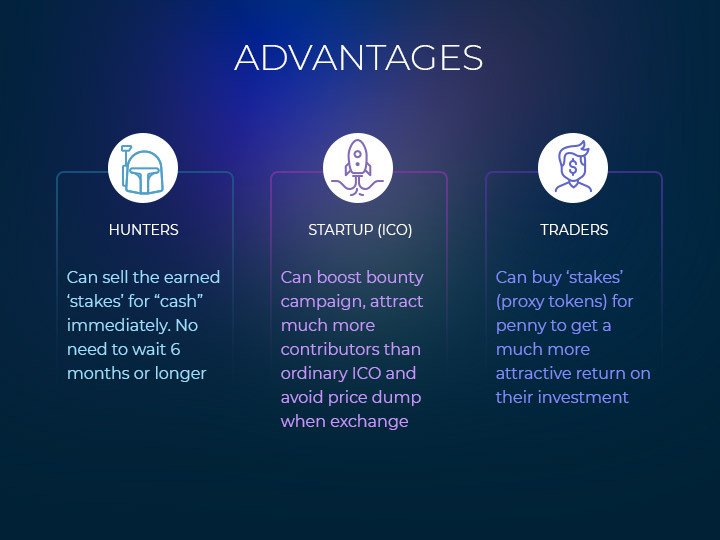 Like many other successful cryptocurrency exchanges, TOKPIE is realizing the opportunities that come when data and services are managed via API. TOKPIE will be exploring two main API approaches. First one is to start with the API showing historical data per trading pair and related price metrics (Open, High, Low, Close, Volume, %change, etc.). It’s already done in Beta 1.4! Check the TOKPIE’s Public API page with access details. 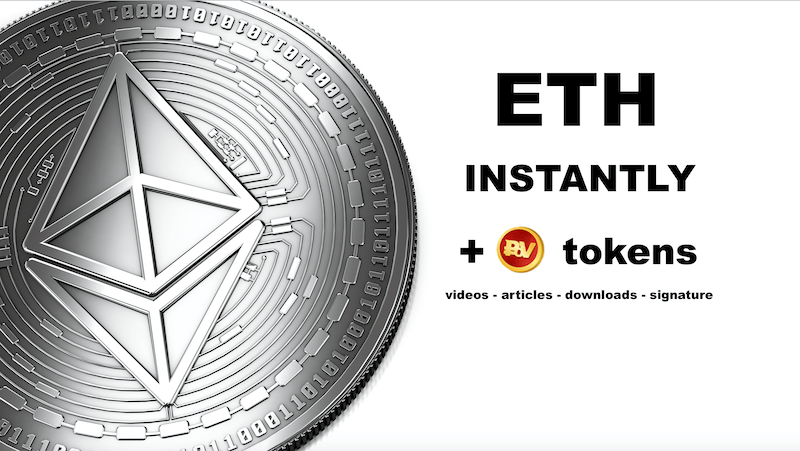 The launch of its free public API allows TOKPIE platform to grow its revenues and service awareness by being listed on Coinmarketcap, Coingecko, Blockfolio and other sites that track cryptocurrencies prices derived from many different cryptocurrency exchanges. 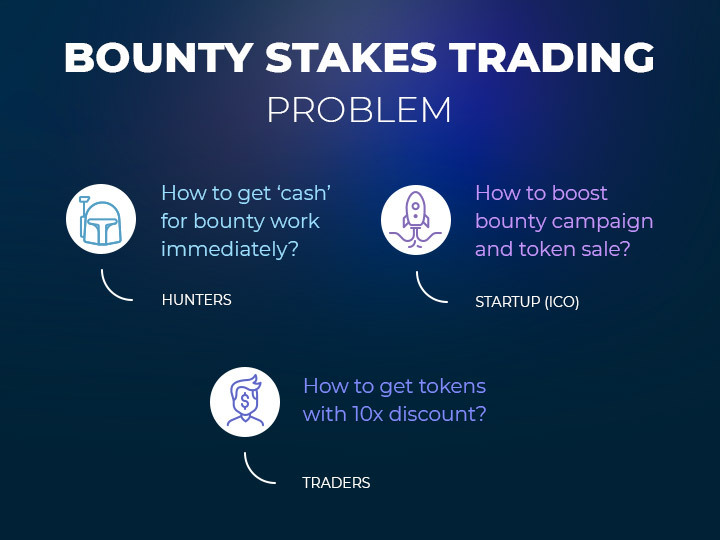 In addition, now anyone who has basic computing skills can start receiving up to 70% revenue share by creating own cryptocurrency applications based on this API with a personal referral link inside. 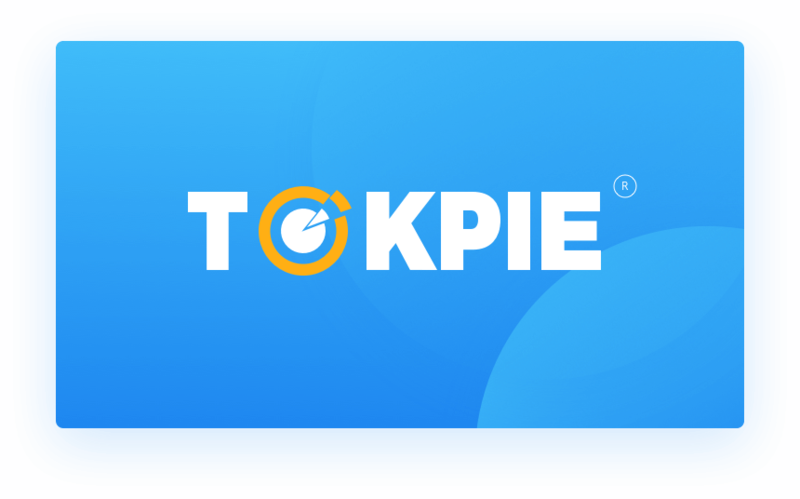 • Tools and integrators: TOKPIE will take API beyond a traditional developer audience by creating tools, integrations, and tutorials to enable the use of the API by non-technical business stakeholders. This includes creating Google Docs tools that are API-enabled, tutorials on how to create a business in a particular vertical in which the API would be used. 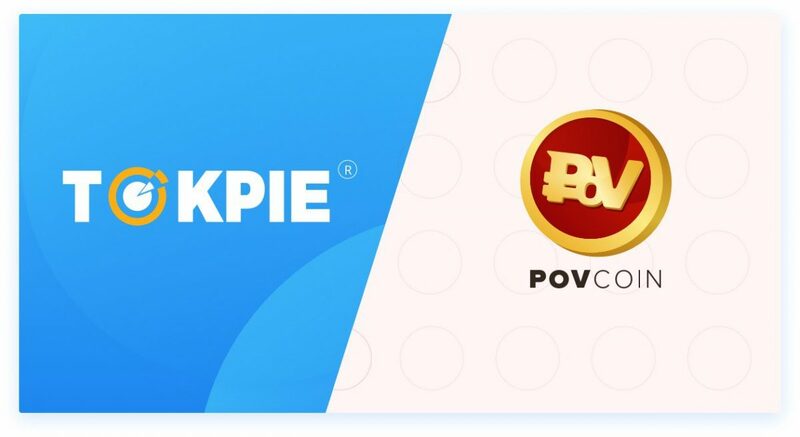 • Third-party apps: API consumers that are becoming commercially viable by creating apps and online tools that are wholly or partly built on the TOKPIE’s API. • Mobile integrations: Nowadays, customers want to use their smartphones and other devices to directly connect with an exchange. 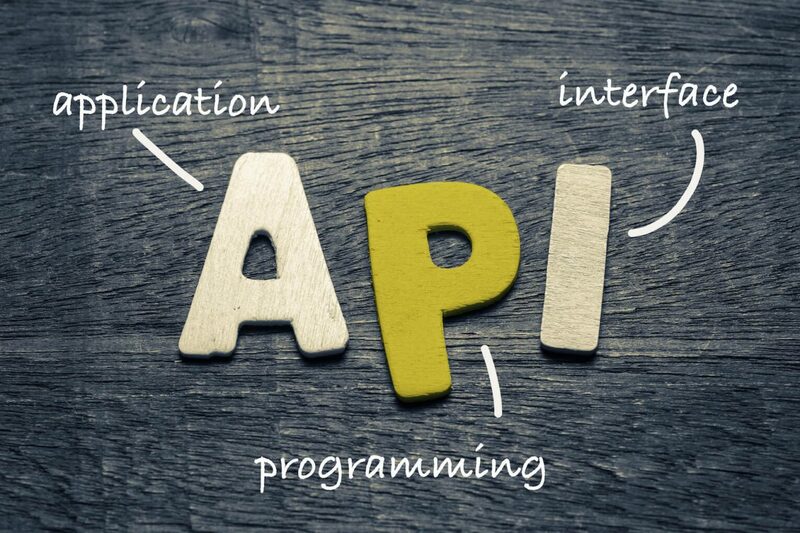 API is the core technology tool to capitalize on existing and future TOKPIE data assets, reach new markets and enable new mobile opportunities. • Full documentation, tutorials, and online support to provide a more detailed discussion of code snippets, new SDK releases and coding techniques for using TOKPIE’s API. • Open-sourced SDK for those developers wanting to quickly assess an API before integrating it into their coding projects. It will encourage developers to build their own wrappers and other tools. 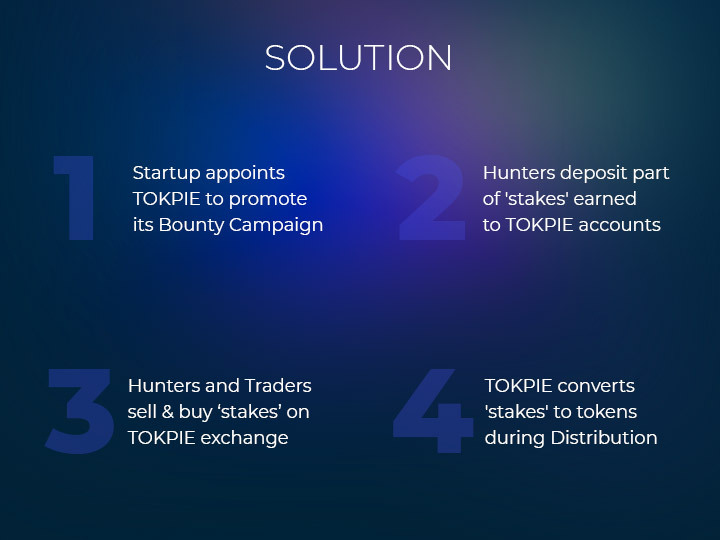 TOKPIE cryptocurrency exchange platform will be introducing more sophisticated tools and techniques to scale up the use of its API to build out a commercially viable ecosystem of applications, partners and integrations. So, stay turned in.